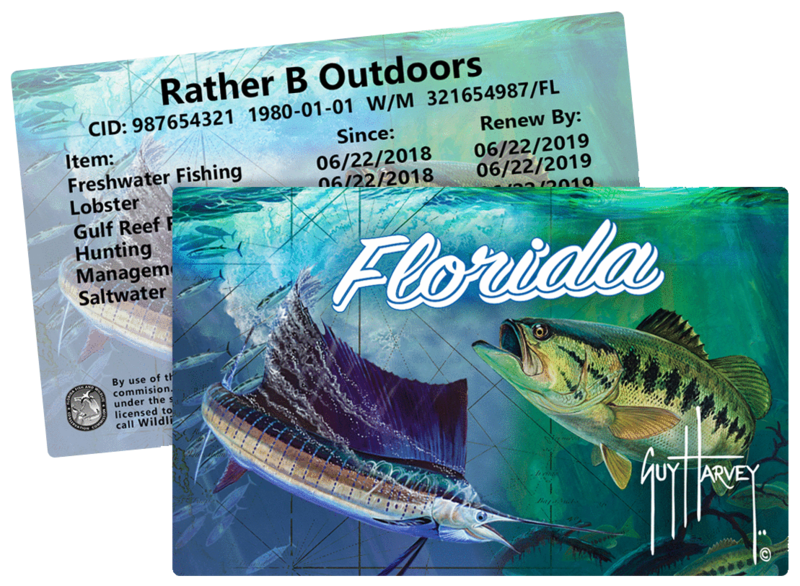 Purchase your Florida Fishing and Hunting Licenses today. All individuals 16 years old and over are required to have their own recreational licenses. Read the FAQs here. Residents must have a valid Florida issued Driver's License or ID. Need more information about what you need to fish or hunt in Florida? Click here. All packages include a hard credit card style license at a $5 charge. 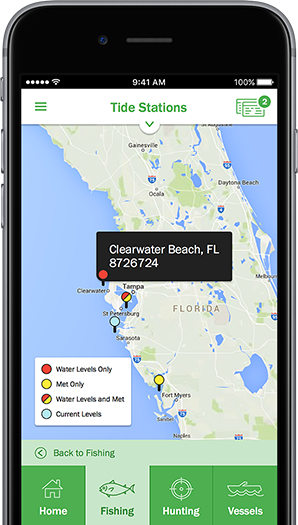 Download the free Fish|Hunt FL mobile app. Now you can conveniently renew, purchase, and store your licenses on your smart phone or tablet.